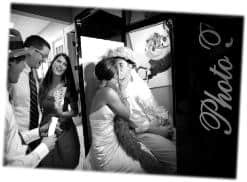 WHY rent a photo booth from Jumping Bean Party Rental? 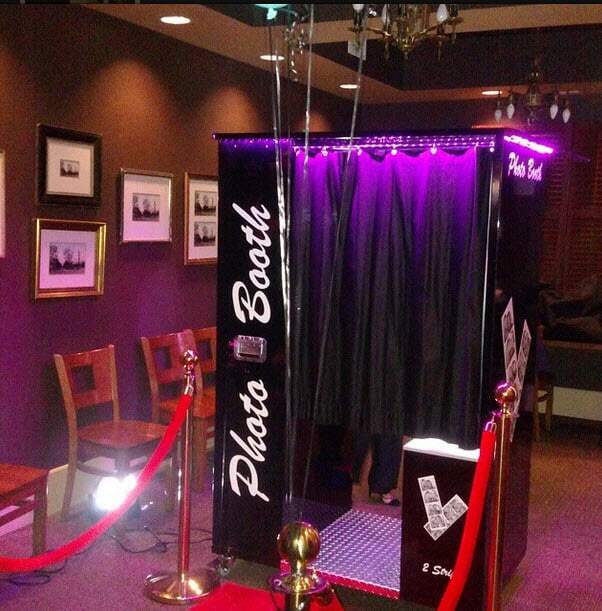 Our photo booths are the REAL DEAL! 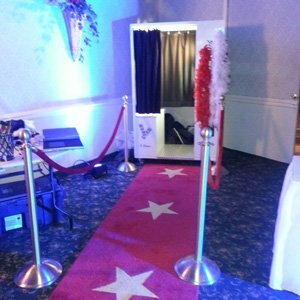 Your guest will be impressed with this professional commercial size photo booth. Guest and host a like, will take home memories to last a lifetime. Fastest photo booth in industry. Print, dry & slice in under 7.5 seconds. Large 19” easy to use touch screen. 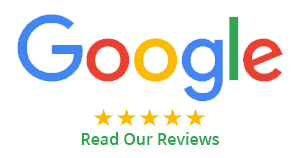 High Quality, commercial grade 2×6 double strips or optional 4×6 post card. Choice of black & white or color prints. Option to record 30 personal video message. Option of a digital flipbook with all photos and videos from event. Option to customize welcome screen. Option to customize photos with text, color and logos. Option to email from booth. Option to Facebook real time from booth. Unit comes on high density caster wheels. Must be able to wheel into location. Surface needs to be smooth. Photo Booth cannot be lifted into place. Power requirements are a standard 120V outlet. 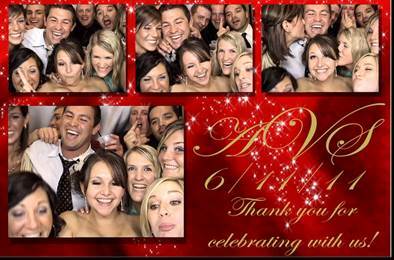 Deposit of $100 to reserve a photo booth. Deposit is applied to balance. 1. 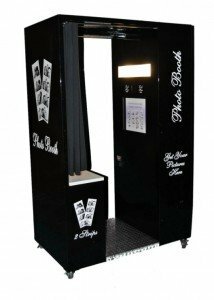 What are the power requirements for a photo booth? Answer: 120V standard outlet. We prefer to have dedicated line. 2. Can the booth go outside? Answer: Yes as long as it is in a covered area, to protect from the elements IE Rain. 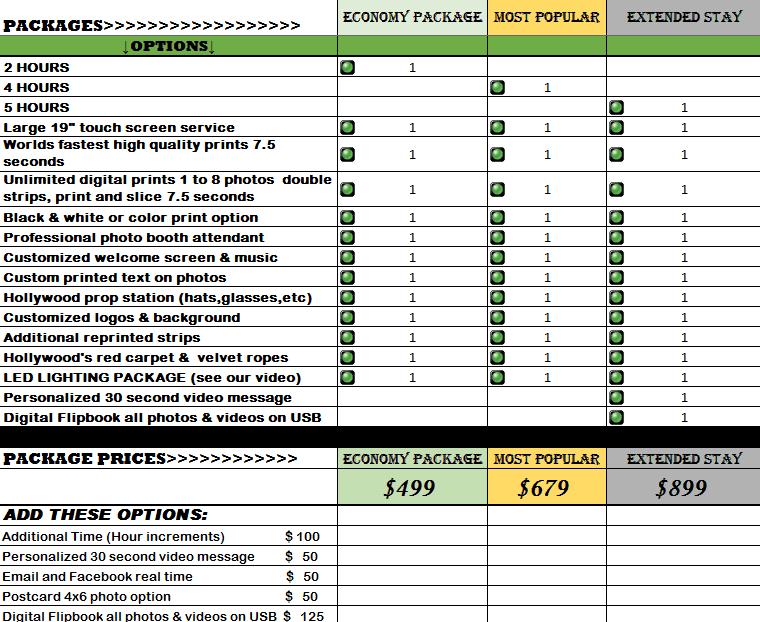 We do offer tents at a reduced cost of $50 for photo booth rentals. 3. How is photo booth transported? Answer: Carefully :). We cannot lift it and or carry it up stairs. Photo Booth is on caster wheels so we need a smooth area to wheel it into place. Photo booths can go on to elevators. 4. How do we reserve a photo booth? Answer: Call office at 518-581-7100.We will enter all of your information into our system. You will need to provide a $100 non-refundable deposit. Your deposit will be applied to the balance of the rental. Balance will be due by date of event. Balances paid on credit card will pay 2% fee. We accept Visa, MC or Discover. 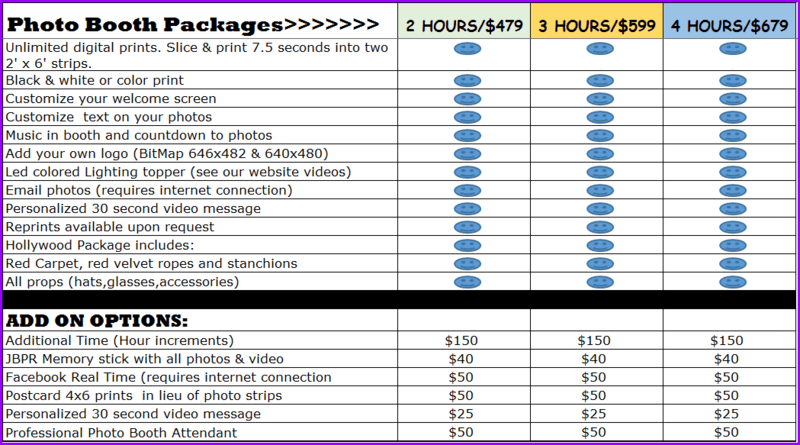 We also accept cash, certified check, or business check. NO personal checks on date of event. 5. What happens on the date of our event? Answer: Someone from our office will call you the day prior to your event to finalize. At that time they will go over delivery. We will be there, at least one hour earlier then start time of your event. A professional attendant will stay at your event for the duration, to assist. Booth has a simple to use touch screen system. 6. 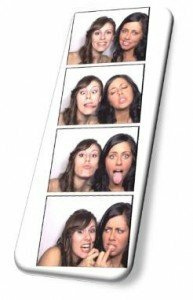 What are the Dimension of the photo booth? 7. How far do you go? Answer: As far North as Lake George region. As far south as Kingston. As far east as Vermont & Mass. As far west as Utica. We are based out of the Albany area. Free local delivery. Delivery fees may apply to further points. 8. If my order includes a digital flipbook, when can expect to receive it? Answer: Please allow 2 weeks after event to receive your digital flipbook. Flipbooks will be placed on a custom flash drive and will be mailed to you.